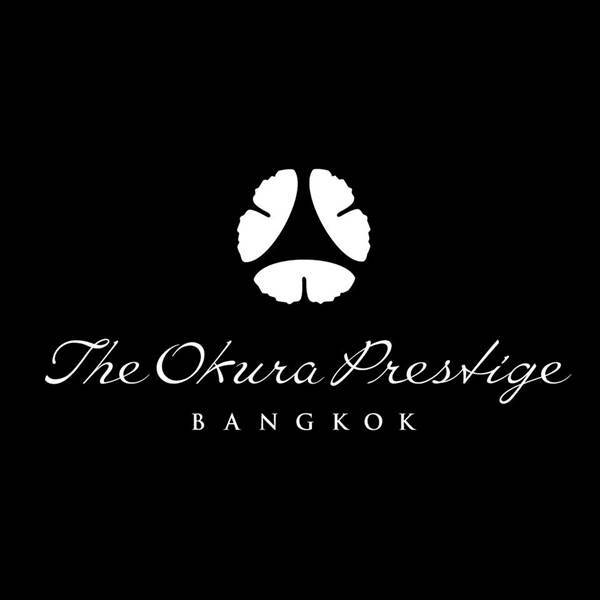 The Okura Prestige Bangkok presents a special festive afternoon tea throughout December. This classic and highly popular afternoon meal includes traditional festive goodies such as Christmas stollen, home-made Okura festive macaroons and orange chocolate truffles as well as sandwiches, scones and cakes. 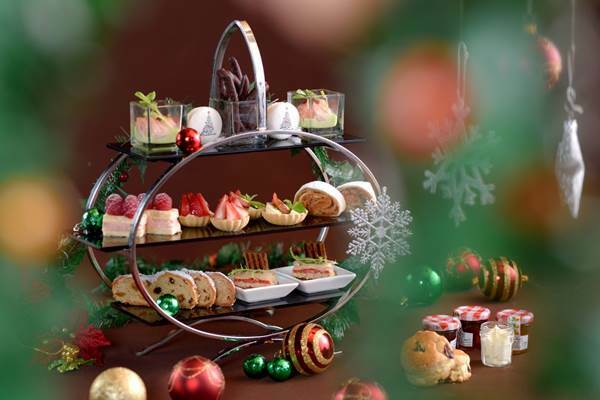 Festive afternoon tea, served daily at Up & Above Bar on the hotel’s 24th floor.